Someone finally gets it--tissue paper dispensers are boring. But not anymore! MollaSpace has designed the ultimate tissue paper dispenser--the Paper Pot. And the bonus? 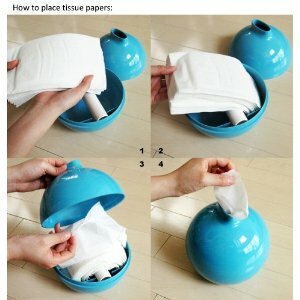 Not only can you empty out a box of Kleenex and put it inside of the MollaSpace Paper Pot, you can also use a standard roll of toilet paper as well--and it will spin inside for easy dispensing. 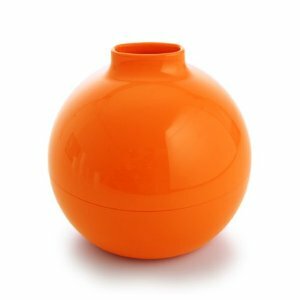 If you buy more than one MollaSpace Paper Pots, you can also combine different colors, such as the base of one Paper Pot and the top of another to create a custom look for any bathroom color combination!